Performance LS, a Nutrient Release Formula feed, is the new generation in equine nutrition formulated specifically to enable equine athletes to meet their genetic potential and excel in the many aspects of performance. Exclusively formulated with high fat, high fiber and low starch/sugar ingredients, it is an ideal choice for equine athletes involved in a variety of competitive disciplines as well as horses with elevated caloric requirements such as hard keepers and rescue horses. 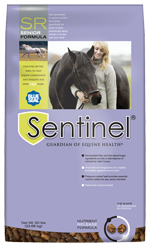 This unique formulation of Sentinel™ Performance LS is also recommended for certain horses with challenged digestive and/or metabolic systems. Min-A-Vite Lite™ is a mineral and vitamin supplement designed to balance the nutritional deficiencies of grass or mixed grass/legume hay and pasture for horses of all ages, weights, classifications and performance levels. It contains all the minerals and vitamins necessary for normal metabolism, growth, performance, reproduction and health. Min-A-Vite Lite is an ideal feed for horses requiring minimal to no grain ration without the worry of additional weight gain. 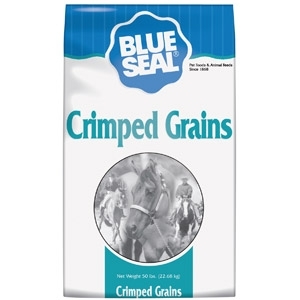 It can also be fed as a supplement to any Blue Seal grain ration to provide additional minerals and vitamins as needed. Beet pulp shreds are fibrous flakes from sugar beets after the sugar extraction process. It is dried to reduce the water content to approximately 9%. Sugar beet pulp fiber is low-cost, highly digestible, and an extremely palatable feed in a form that is considered less dusty than hay. Sugar beet pulp allows animals to be on full feed and reduces the danger of bloating and digestive disturbance. 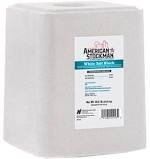 For show animals, sugar beet pulp has a cooling effect and enhances the bloom of the coat for best appearance, and when soaked in water, it provides succulence in the ration and adds water to the diet. Sugar beet pulp provides a variety in feed rations, firms stools for cleaner pen operation, and allows for increased feed intake. Inspire Rider is a blend of quality grains and pellets lightly wrapped in molasses and vegetable oil designed for maintenance and light performance in adult horses fed good quality hay or pasture. Inspire Rider offers balanced nutrition with excellent acceptance and palatability for the life of your horse. Vintage Sweet™ is a low-protein, high-fat blend of extruded nuggets, oats and corn wrapped in molasses and vegetable oil for active pleasure and performance horses. 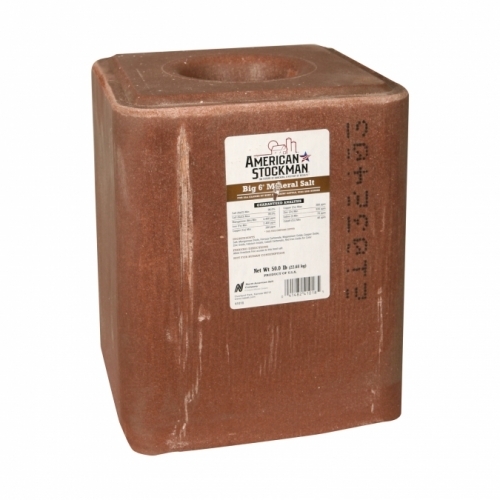 Vintage Sweet offers the advantages of extruded feed to horse owners and horses who have a preference for a highly palatable, coarse-textured feed. 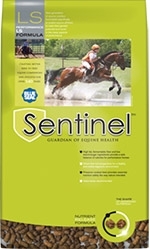 This unique formulation of Sentinel Senior is also recommended for certain senior horses with challenged digestive and/or metabolic systems. A pressure cooked feed offers a safe and natural way to provide essential nutrition and calories to senior horses, prematurely aging horses or horses with poor teeth and is easily digested for optimal nutrient utilization. Contains crimped oats with molasses. 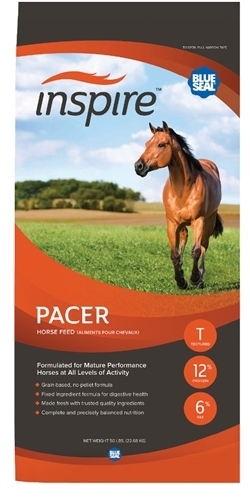 Inspire Pacer is a high fat, fully fortified grain-based, no pellet blend of oats, corn and barley wrapped in vegetable oil and molasses designed for mature performance horses at all activity levels. 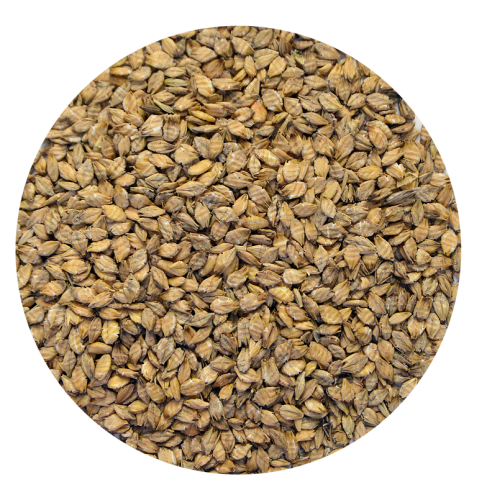 Inspire Pacer contains a high level of oats which provides built in fiber for safe grain feeding. A heavily fortified, conditioning supplement formulated to enhance the level of nutrition in horses under stress, breeding horses, young growing horses and horses on low grain diets. Feeding Rate is 0.25 - 2.0 lbs./head/day. 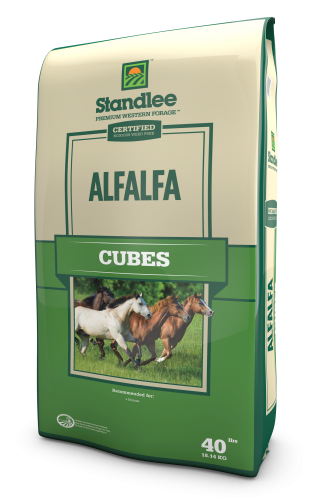 Certified Alfalfa Cubes feature a moderately high protein, low sugar, high calorie and digestible fiber content and are Certified Noxious Weed Free. 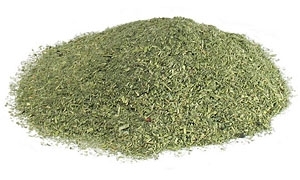 Premium Alfalfa/Timothy Cubes are formed by coarsely grinding Standlee Premium Western Forage® and forcing it through a large dye with heat and steam. The mix of Alfalfa and Timothy Grass combines two of the most popular forages fed to horses in a blend that is moderate to low in protein and sugar. Forage built in to completely or partially replace the hay or pasture in the horse’s diet when dental problems or missing teeth prevent them from eating forage. ActivAge prebiotic to support optimal function of the aging immune system. Features Amplify High-Fat Nugget: A proprietary blend of vegetable oils, flax seed and rice bran for weight maintenance, shine and bloom. 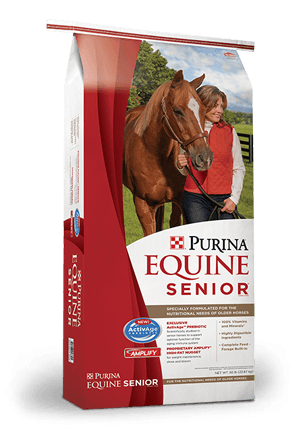 Highly digestible: Scientifically formulated with a blend of fiber sources including beet pulp and top quality hay to help maintain the senior horse’s body condition and support normal digestive function. Controlled starch and sugar: Lower carbohydrates, with a unique blend of molasses and soy oil for a higher fat molasses that encourages optimal intake versus straight cane molasses that is higher in sugar. 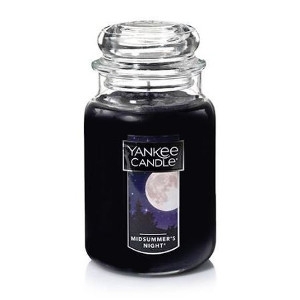 Contains Vitamin C and Vitamin E to provide additional support for a healthy immune system. 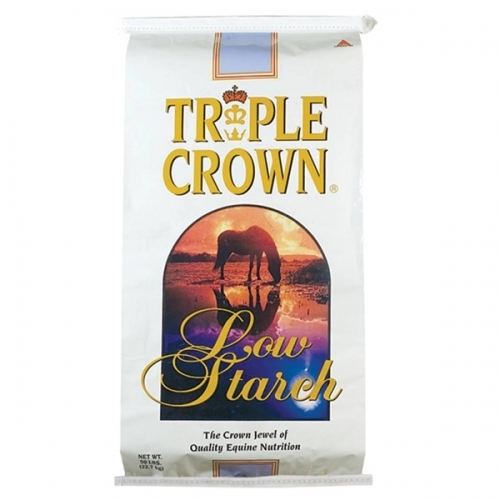 Triple Crown Low Starch Pelleted Horse Feed has lower carbohydrates than hay and pasture, and can be used as a complete feed to replace all or part of the forage portion of the diet. Triple Crown Low Starch contains no corn, molasses, or alfalfa meal, ingredients many horse owners believe cause erratic behavior. By utilizing good quality fiber sources and added fat, including rice bran and flaxseed, we can replace a number of the calories that are sacrificed by keeping carbohydrates low. Sugar beet pulp is a valuable feed for farm animals, derived from the production of sugar. A supplement to the diet of cows, sheep, and goats. 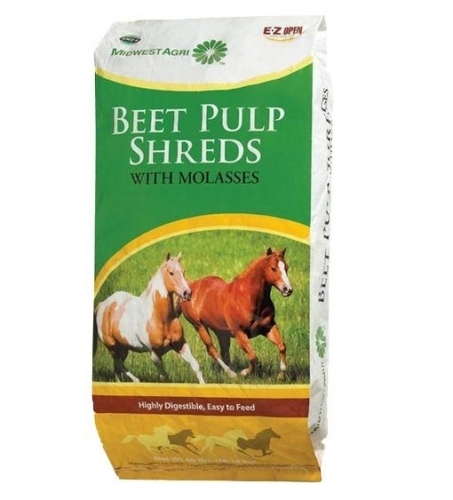 Beet pulp pellets contain a lot of fiber, which is well metabolized by the animals and is a good energy source. 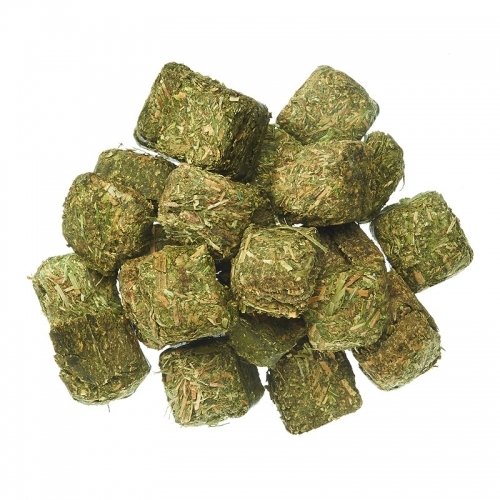 Substitute Alfalfa Cubes for hay on a per weight basis. Recommended daily fiber intake for horses is 1% of animals body weight. Amount required varies with individual breeds, body condition and activity levels. Feeding in a bucket or feed tub, preferably at ground level is recommended. For horses with teeth problems, we recommend soaking prior to feeding. 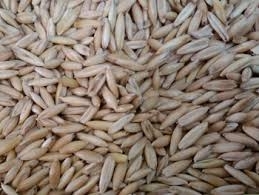 The 'steam flaking' process applied to barley enhances overall digestability and energy availability to all animal species. It is a valuable ingredient to add to horse diets to enhance digestability of starch in the small intestine and minimize digestive upset. Alfalfa Meal can be used by orchard and rose growers as an alfalfa tea and sprayed on as a foliar feed (add remaining alfalfa to the soil). Use a handful per bush or sprinkling lightly down a row. 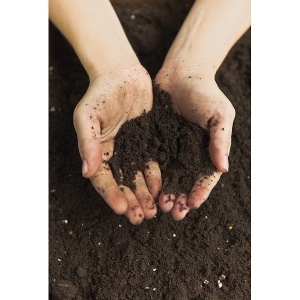 You can also add Alfalfa Meal to your compost pile to feed the microorganism life. Ideal for horses with respiratory issues and those requiring additional calories, or assistance optimizing their performance, overall health, and energy. Feed with adequate quantities of hay or pasture. Adjust feeding rate to maintain desired body condition.